Running a multi-store business is not easy. You need to deal with missing products, moody customers, hysterical vendors, and let’s not forget that Lisa will not be reporting to work today because her grandmother just died… Again. Leave the dinosaur behind and come into the 21st century. Introducing LivePOS, a Cloud Point of sale solution that was designed from the ground up to accommodate the multi-location, Multi-Store owner. 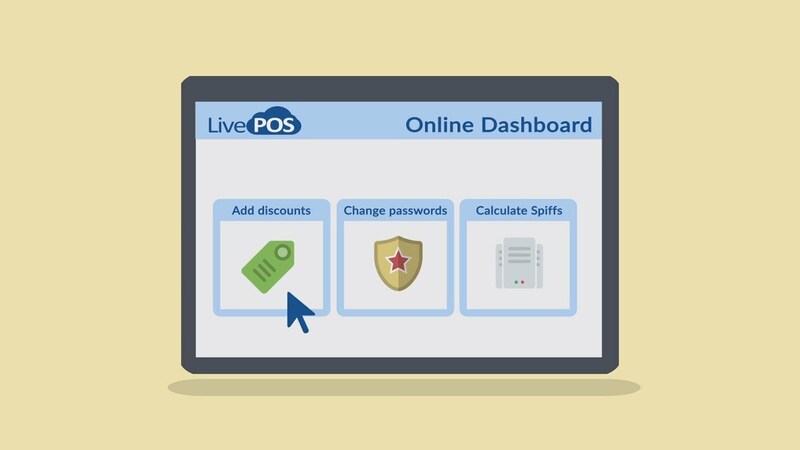 Over 20,000 stores use LivePOS every single day. With 24/7 support, free training and a dedicated account manager, we take your business very seriously. Let us show you what we can do! Click or call today.